We do consider our clients to be our partners and believe that the said approach is a key for building a long-term relationship. 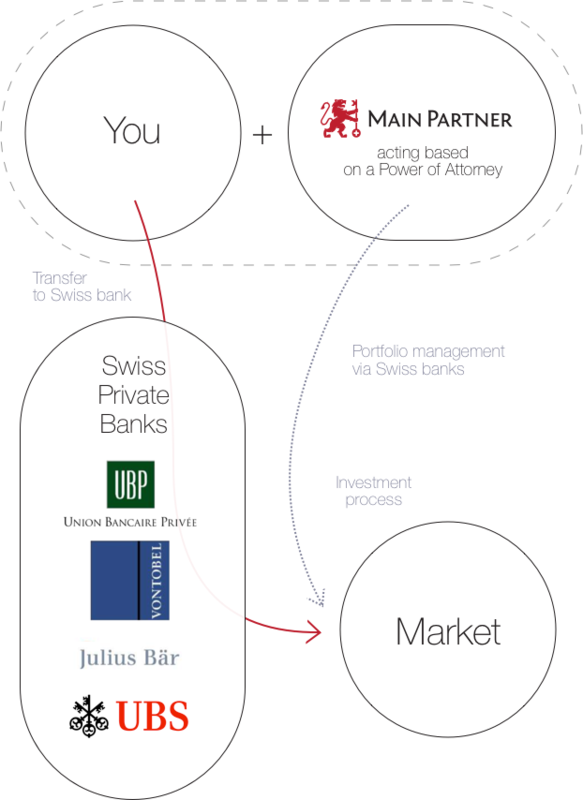 Main Partner AG is a swiss independent asset management company, focusing on fixed income investment strategies. 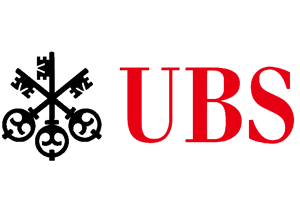 Main Partner AG is a member of Swiss Association of Asset Manager. Main Partner AG has partnership agreements and works with leading local and foreign banks and counterparties. Head office of the company is located in Zurich, Switzerland. - You want to diversify a country risk and keep your assets outside of your home country. - You do not have time to perform a daily analysis of a security market. -You want to use knowledge and experience of a professional team of portfolio managers. Our goal is to create a tailor-made and effective infrastructure for the client.